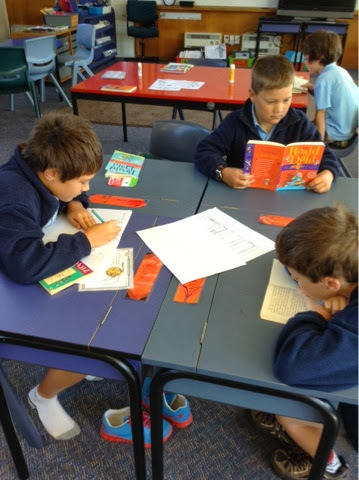 We are reading some of Roald Dahls books for a Roald Dahl reading challenge.We are hoping to read ten of his books for a surprise fun day. By Wiremu and Harry. Hi there Wiremu and Harry. Tell me who will set up the fun day? I think it should be the best readers. I like visiting the Room 2 blog because it is always interesting.